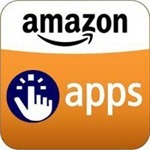 If there's one thing that Amazon has earned a positive reputation for among Android users, it has got to be the sheer number of paid apps that have been freely passed out as part of the company's numerous promotions. For today only, we've got another great giveaway to add to the online retailer's extensive history. There are 27 paid apps available at no cost to users in the US, and there's no reason you shouldn't have already started claiming them! 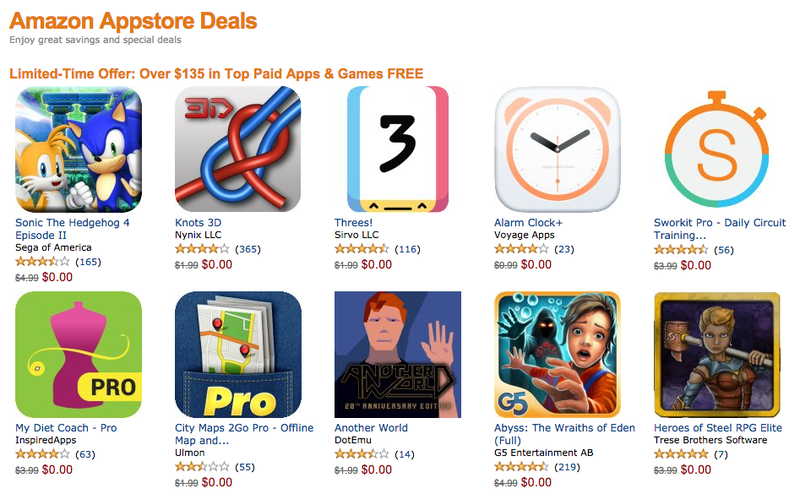 By my calculation, the total retail price of these apps comes out to a whopping $173.20. Note: This appears to be available in multiple countries (at least the US and Portugal -- thanks jm). The same deal was available in Australia yesterday, and it seems to have gone into wide availability today. If it's not there for your country, try to check back tomorrow. This particular promotion doesn't seem to have a specific theme, but that has never stopped Amazon in the past. As you might expect, about half of the list is made up of apps that have been given away in the past, while the rest are joining the ranks for the first time. If you're visiting Amazon's promo page, be sure to click the link to see "all included apps," or you might miss out on some of the freebies available in today's selection. On the other hand, you can just click through the links below to hit each of the apps directly.